Claim your 3 FREE Gifts below! Susan Jenkins is a Shamanic Priestess, Healer and Medicine Dreamer who uses shamanic spirit and earth based practices to help people heal, empower themselves, and align with their soul essence and purpose. Susan received her unique gift of sight over three decades ago when she faced a serious health crisis that opened her to the realms of spirit and her shamanic path. She journeys there to receive wisdom, inspiration and guidance from the earth, spirit guides, power animals, the elements and forces of nature. 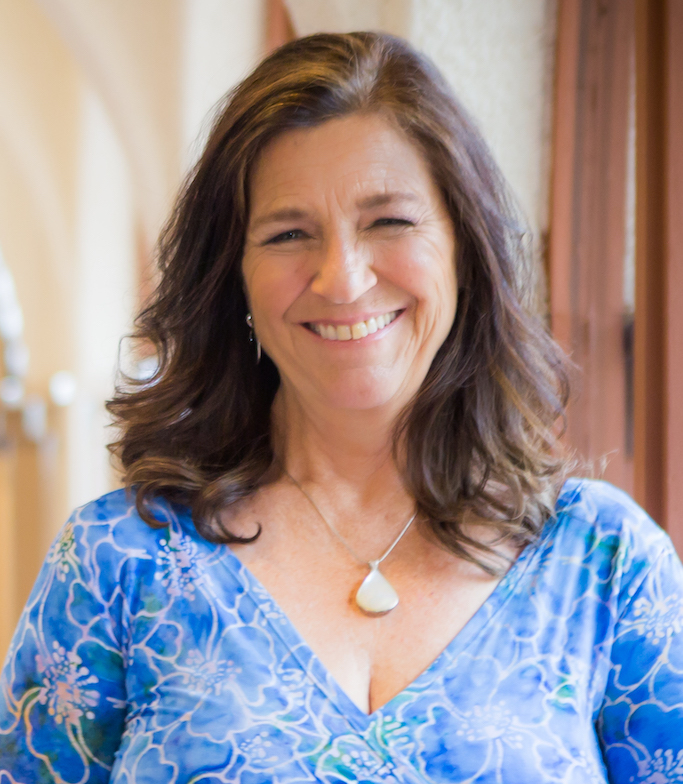 A heart-centered, light worker, Susan works in collaboration with luminous beings to clear, heal, uplift, and balance energies. Clients report profound healing and positive shifts from her work. Susan works with clients in her private program and yearlong group programs.